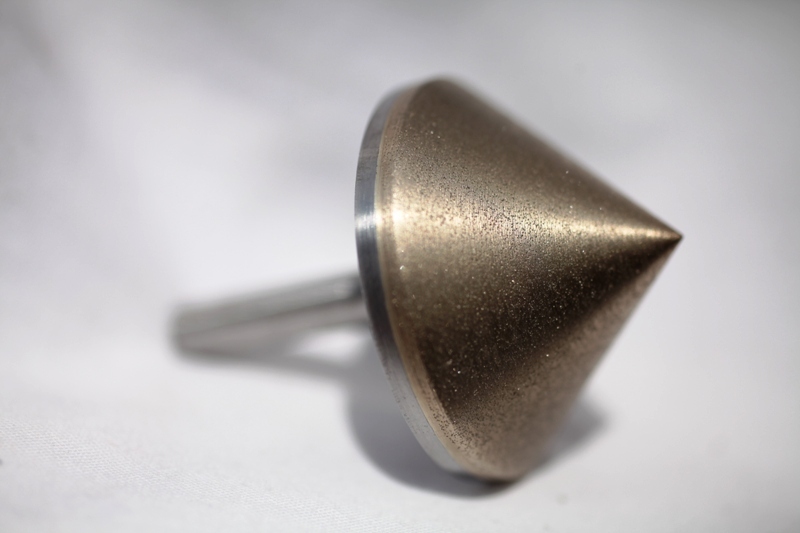 As one of very few specialist UK manufacturers, we stock all manner of products with rougher or finer finish. Tools mean nothing without the stones. 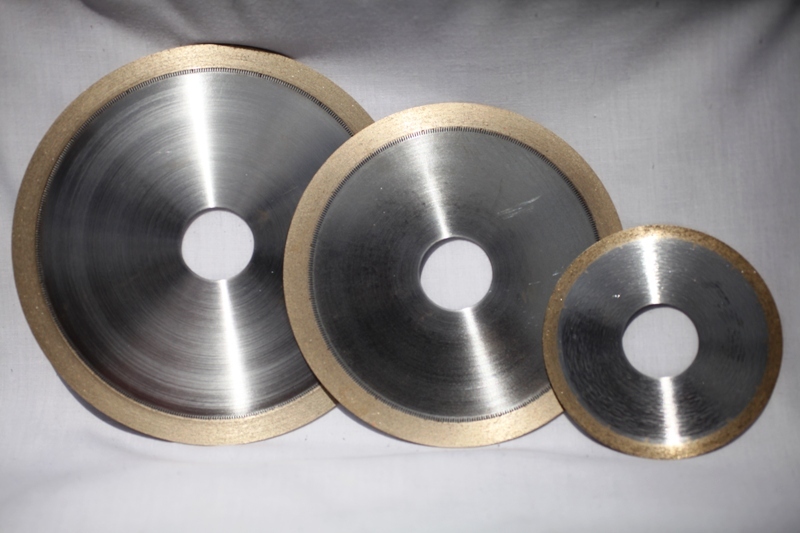 We design & develop a variety of abrasives to give you the perfect cutting edge, based on over 25 years of experience in metallurgy. Our business is about so much more than metal. We provide the best possible service & support, often delivering within two weeks. Knowledge is our power. 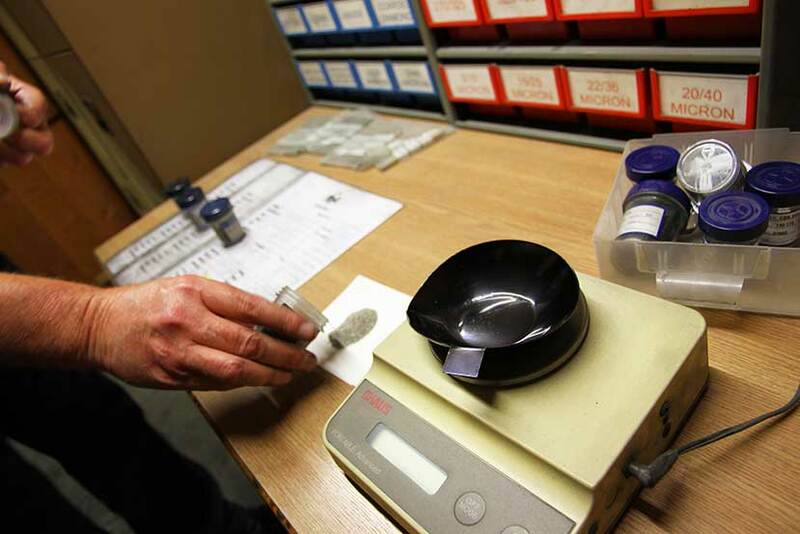 We have the experience and expertise to know how to create the perfect balance of hardness and density of diamond. At PDP we manufacture to stock not just to order. This means your attachment is here, ready and waiting for immediate shipment. Bring us the problem! We love a challenge, and have many different tools we have at our disposal. At PDP we manufacture to order, as well as to stock. This means your repeat order can be here, ready and waiting for immediate shipment. 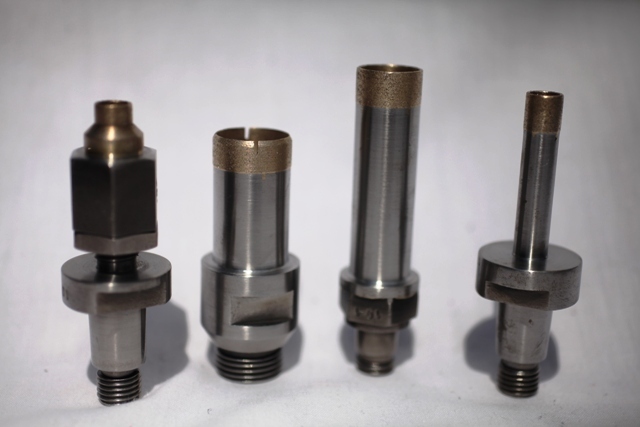 We’ll help you find the perfect blend of cutting ability and durability, through a combination of metallurgy, sintering, experience and engineering. Developing new products is second nature to us. If you would like us to design something special, don’t hesitate, contact us today, it might be simple or complex, either way we can do it! 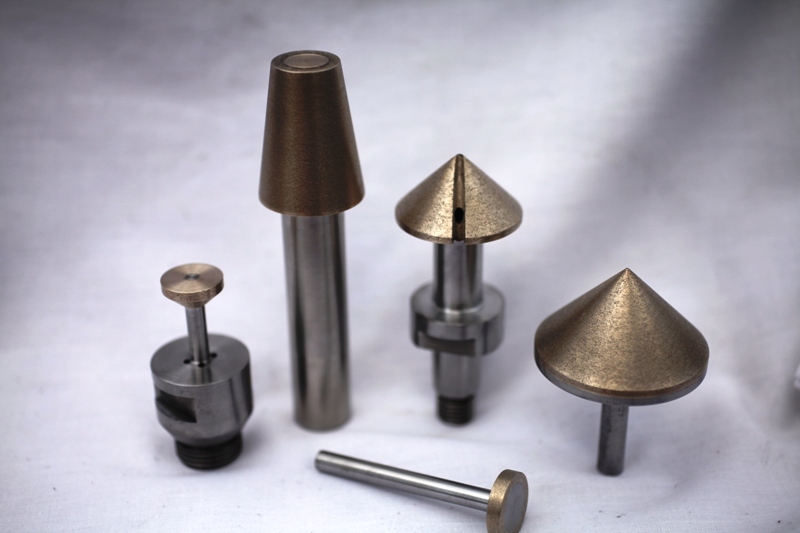 PDP is the UK’s leading manufacturer of metal bonded diamond tooling products, stocking many lines from handlapse, dressing tools and countersinks through to core drills, grinding wheels and hones. 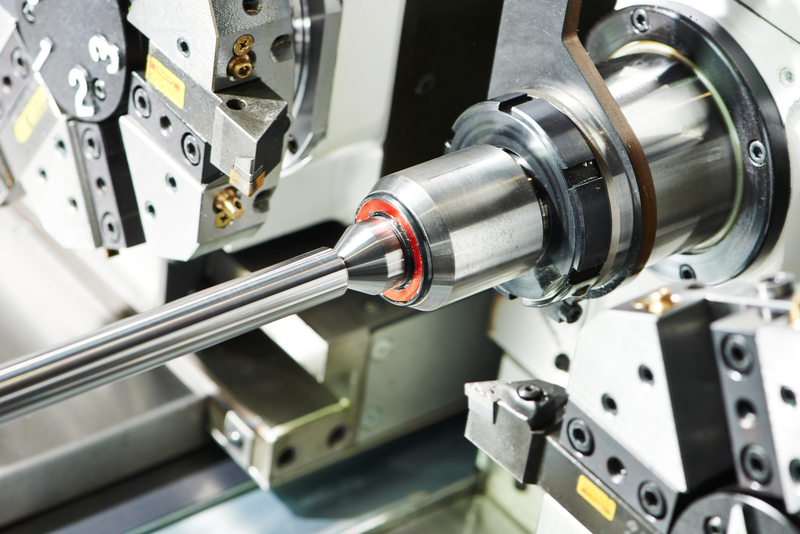 We’ve been a UK manufacturer in Doncaster since 1980, specialising in the diamond tooling business for the past few decades. We hold a high level of stock on a diverse range of products. Many of our solutions are bespoke attachments designed and built in-house. We also offer technical assistance to ensure you get precisely what you need.